As the wife of a computer programmer who has gone to many -Con conferences, I’m intrigued by this relatively new Modern Quilting Conference. The Modern Quilt Guild just announced next year’s conference, which will be the second one ever held. As the mom of two little ones, including one who still regularly needs momma-milk, my chances are slim at getting to this conference, but who knows what the future holds, right? Did any of you quilters go to the 2013 QuiltCon? What was it like? 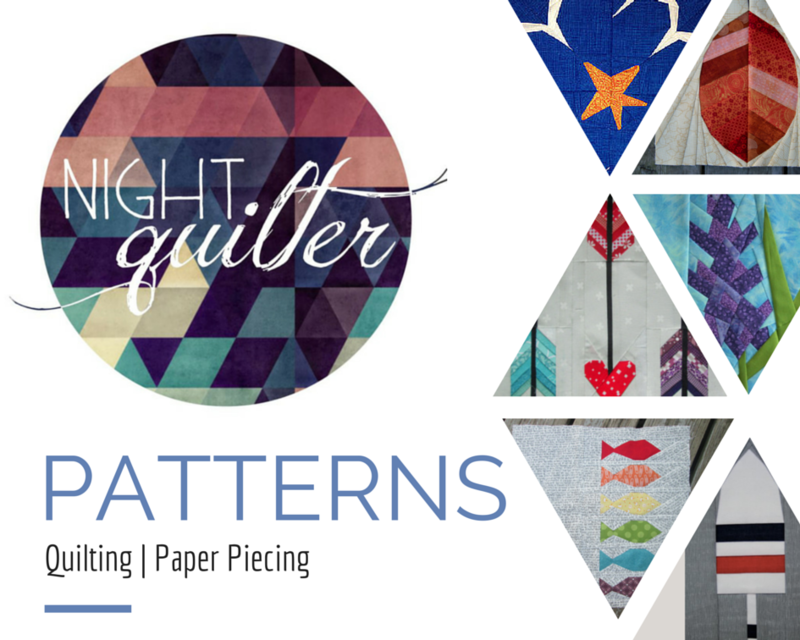 Would you recommend it to a newbie quilter just getting out into the world of pattern design and quilt stitching? I would love to go but travelling expenses become a bit high when you’re in Europe. I’m also still relatively new in quilting but from what I saw about this conference last year I’d say it’s a great opportunity to meet fellow quilters, take a close look at many awesome quilts and learn some new skills in one or two of the workshops. If you have the opportunity: go!